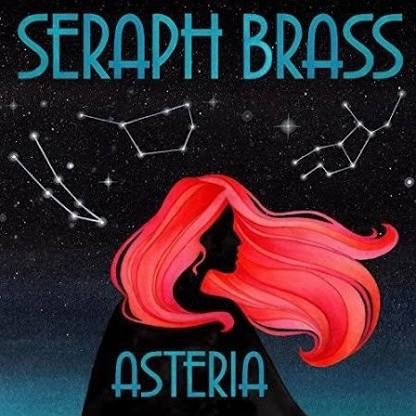 Seraph has released their debut studio album, Asteria, on Summit Records in January 2018. 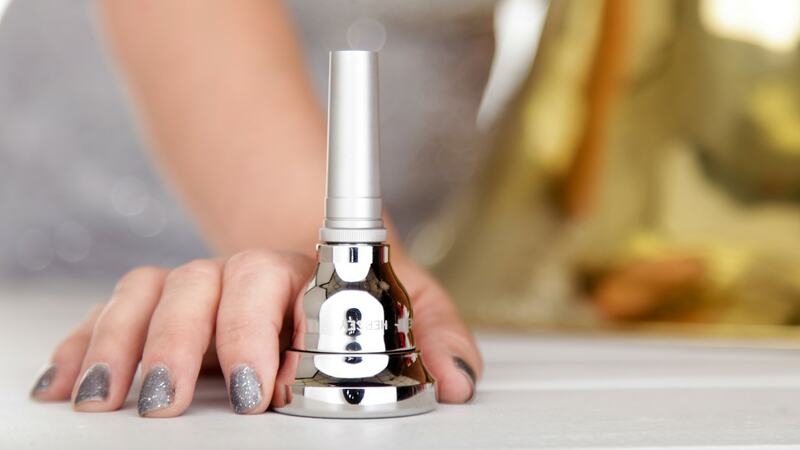 Hersey Artist Model Tuba Mouthpiece from Parker Mouthpieces. 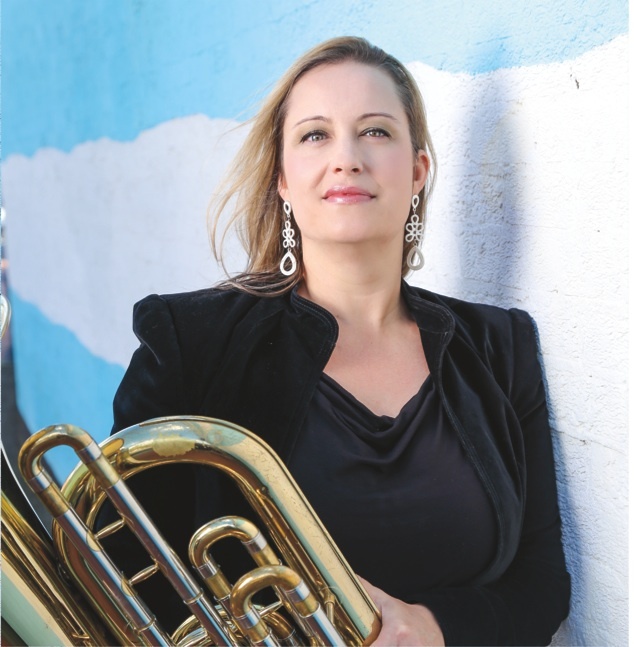 Parker Mouthpieces are made in three interchangeable components: rim, cup and backbore. My Hersey cup will work with Hersey, Hitz, Helleberg/ Hall, Freelancer, Symphony, and Grand Parker backbores.